GLENDALE, ARIZONA – Phoenix Coyotes General Manager Don Maloney announced today that the Coyotes have signed forward Tobias Rieder of the Kitchener Rangers (Ontario Hockey League) to a three-year entry-level contract. As per club policy, terms of the contract were not disclosed. The 5-foot-11, 185-pound Rieder recorded 27-29-56 and 12 penalty minutes (PIM) in 52 games with the Rangers this season. He led the team in points and ranked second in goals and assists while he has also collected 2-10-12 and four PIM in nine playoff games. In 2011-12, the 20-year-old native of Landshut, Germany registered 42-42-84 and 25 PIM in 60 games with the Rangers. He led the OHL with 13-14-27 in 16 postseason games last season. 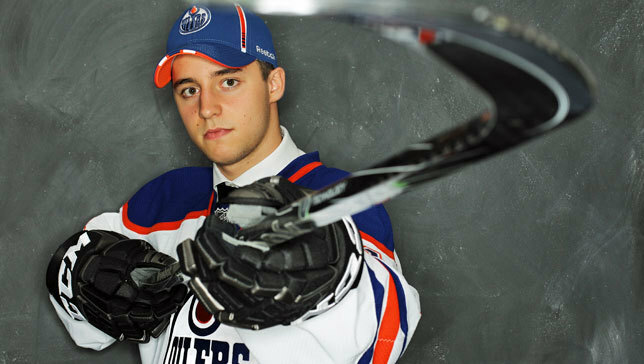 Rieder was originally drafted by the Edmonton Oilers in the fourth round (114th overall) in the 2011 NHL Entry Draft.